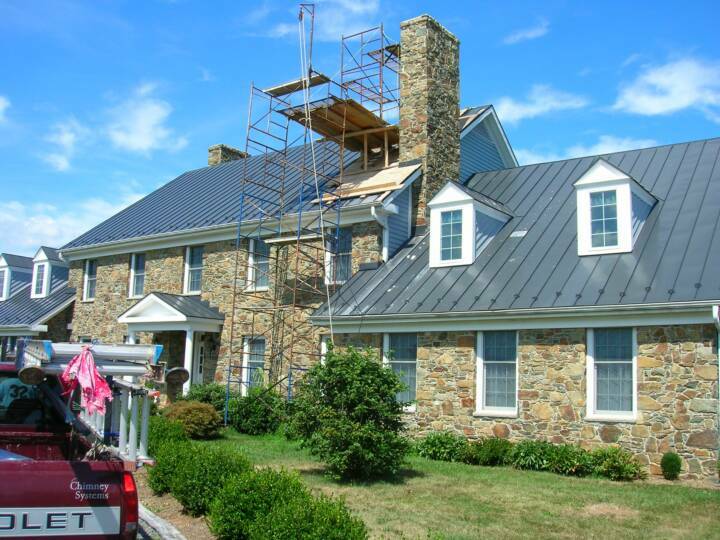 Firesafe's highly skilled Virginia chimney sweep crews install chimney liners, rebuild chimneys, rebuild fireplaces, and design and install prefabricated chimneys. 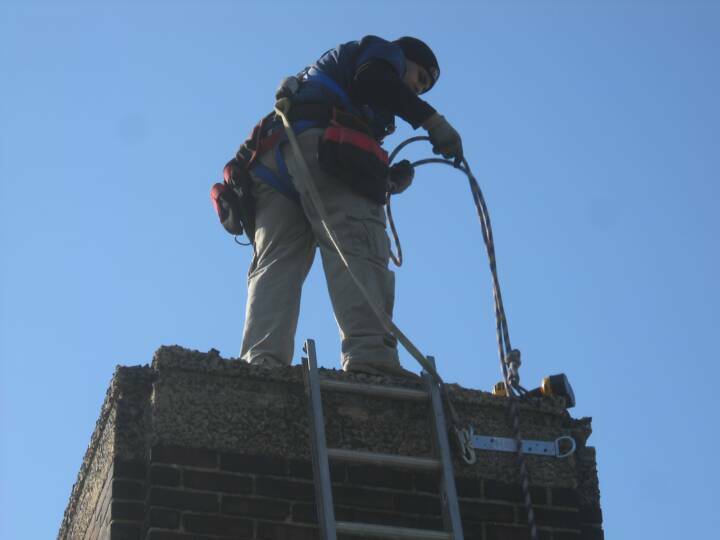 Our 29 years of experience in the chimney cleaning services industry is critical, especially when protecting your family, home, or business. 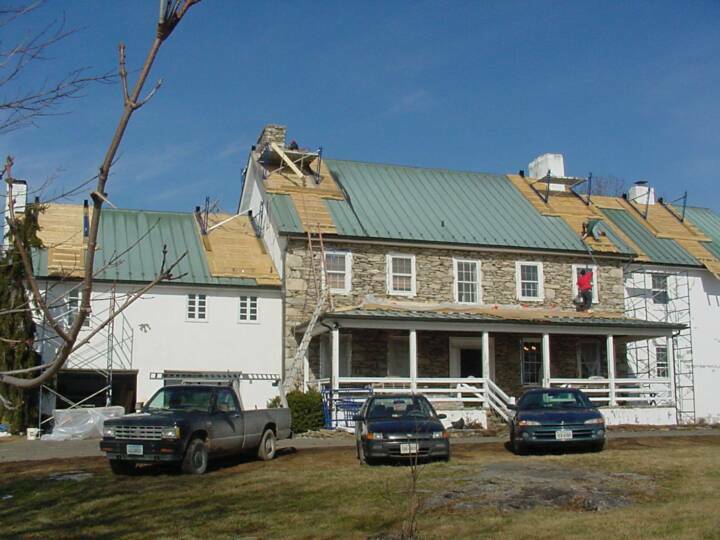 Whether it is a simple residential chimney liner for a woodstove or fireplace, a highly technical, historic chimney restoration, or a commercial chimney restoration project, our company provides prompt, professional workmanship and the highest quality materials. 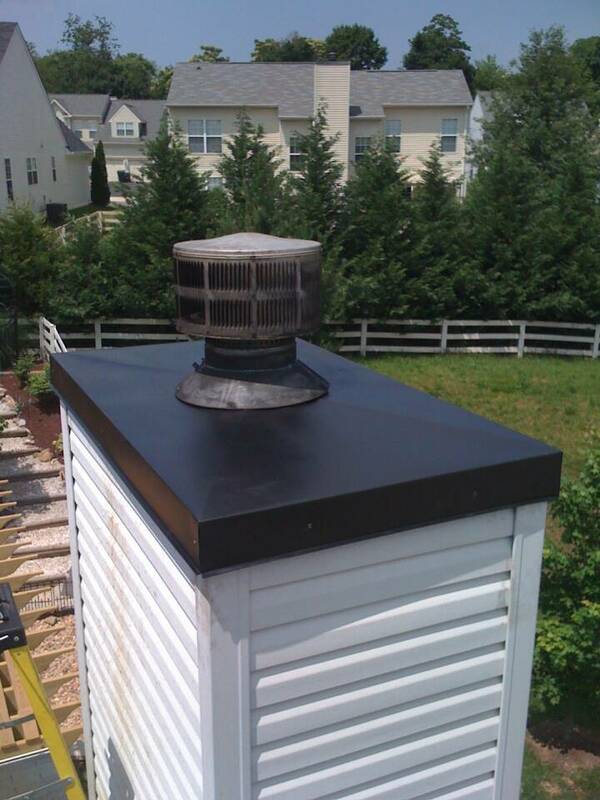 Firesafe utilizes the Guardian Chimney Liner® system and various stainless steel chimney liners for chimney lining and relining. 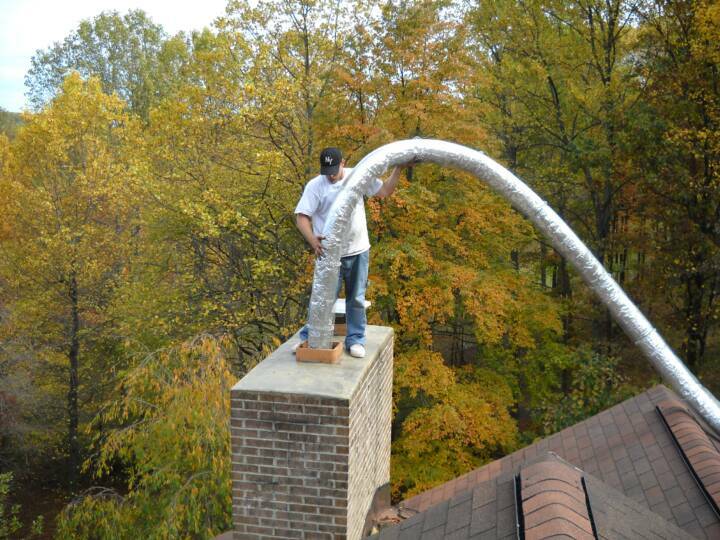 Because of protected territories, Firesafe Chimney Systems is the only company in the area that offers the unique Guardian Chimney Liner® system (www.guardianinc.com). 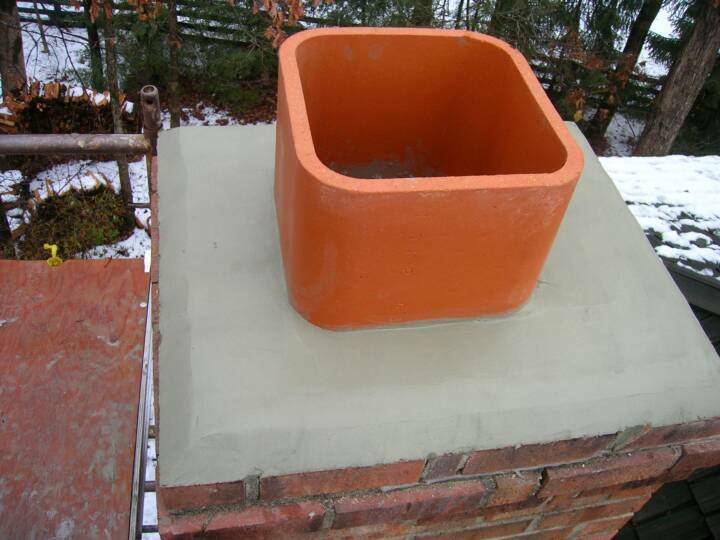 Firesafe also offers the patented FireGuard ceramic sealant (www.chimneylinerrepair.com) for flue liner repairs. 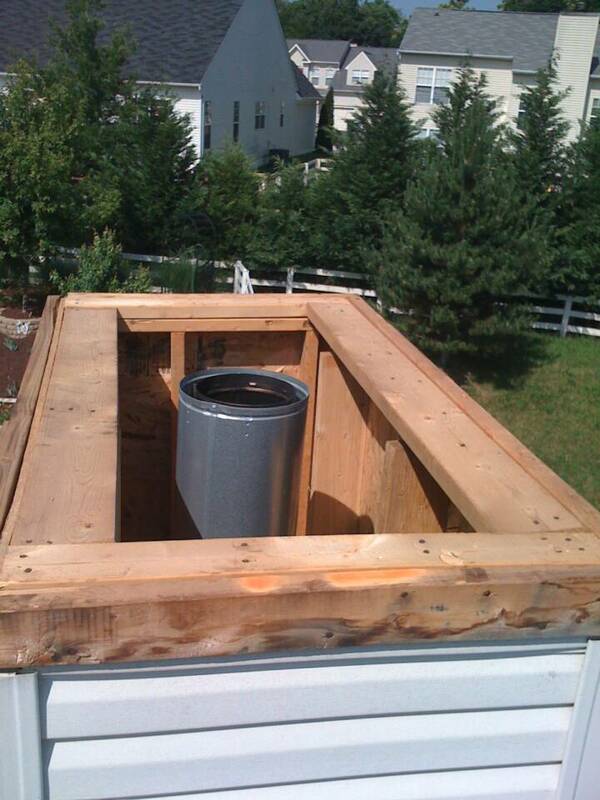 When stainless steel liners are installed, most installations incorporate the C.I.S. 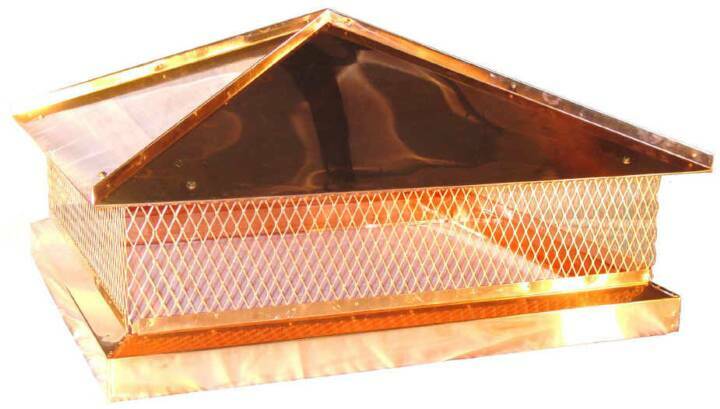 (www.cis4safety.com) spacing system for maximum protection. 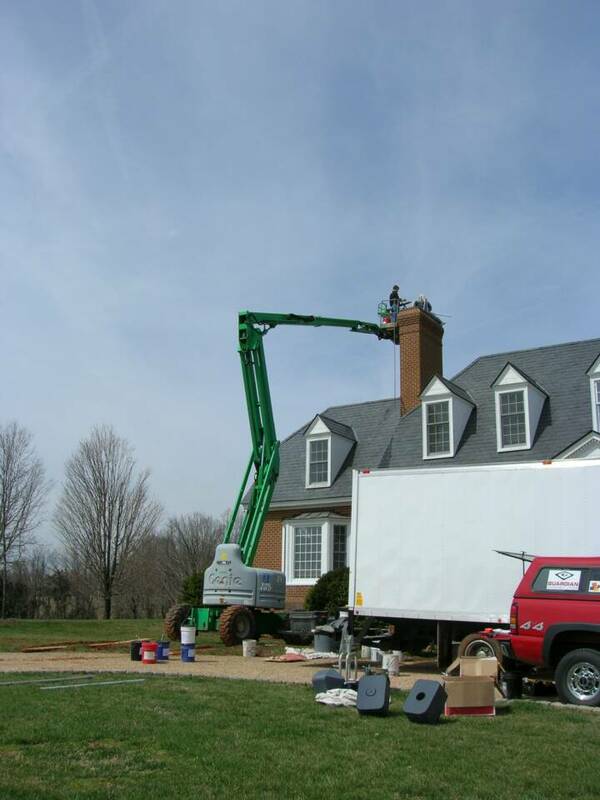 By having the capability of multiple chimney repair systems, we are able to help you choose the most appropriate, cost effective method of repair. 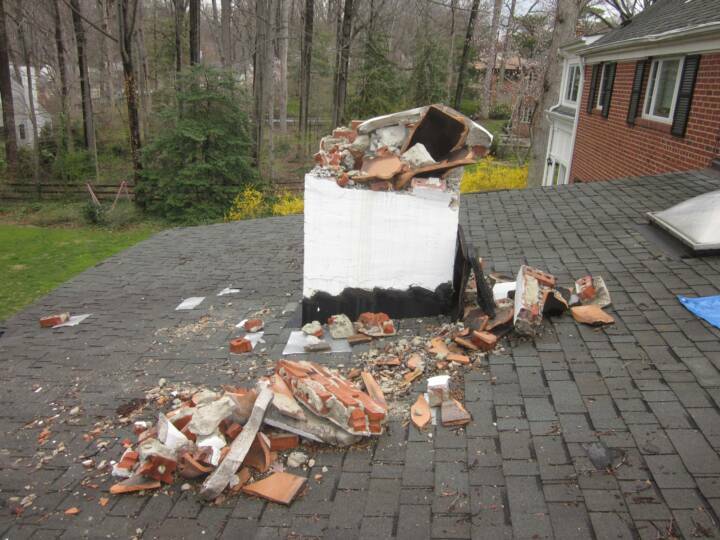 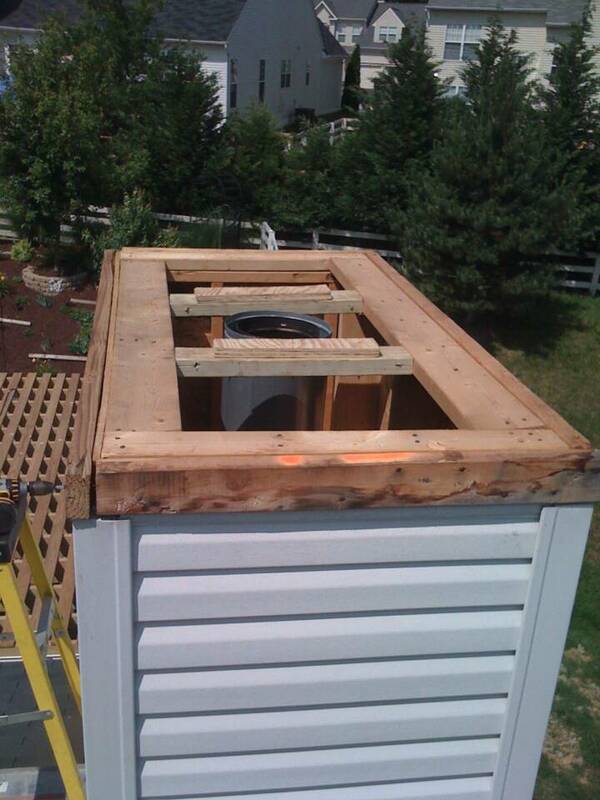 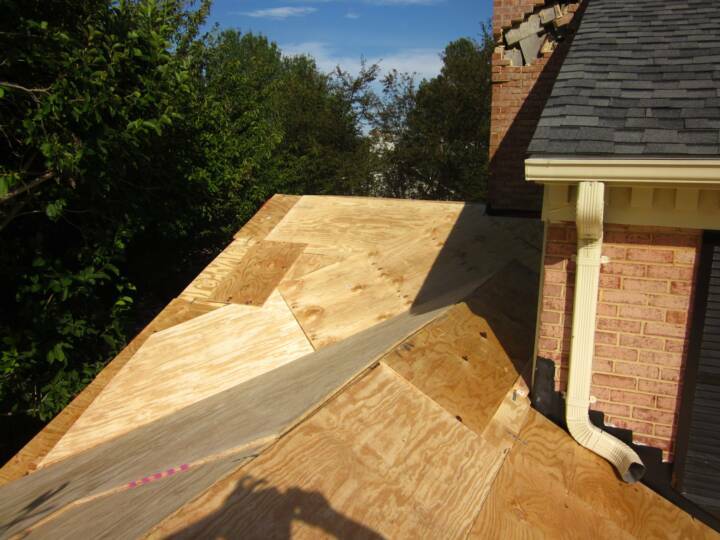 Our Maryland chimney repair/restoration process begins with an inspection of your chimney. 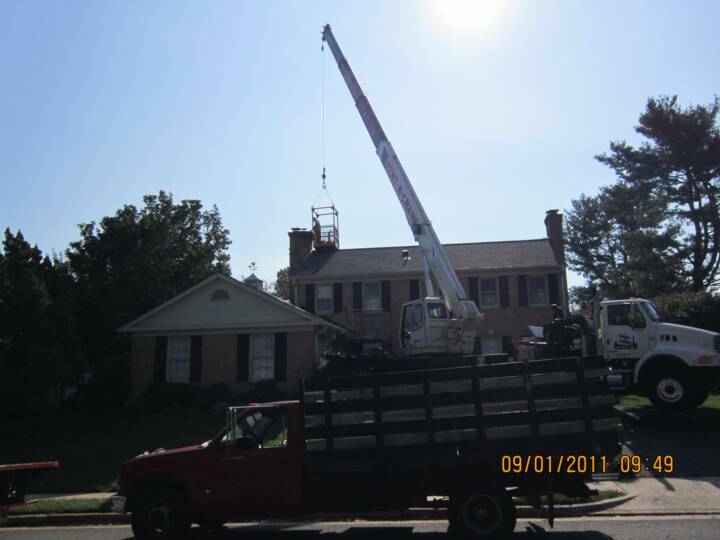 After the visual and, oftentimes, electronic examination, our inspector explains to you in detail the findings of their examination and all the available repair options. 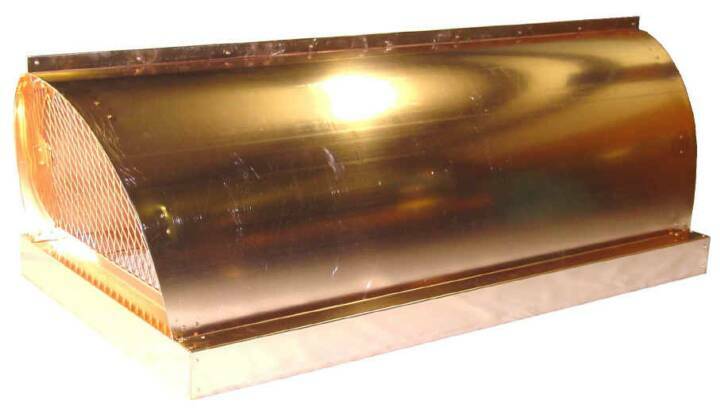  Subsequently, a detailed proposal is emailed, mailed, or faxed. 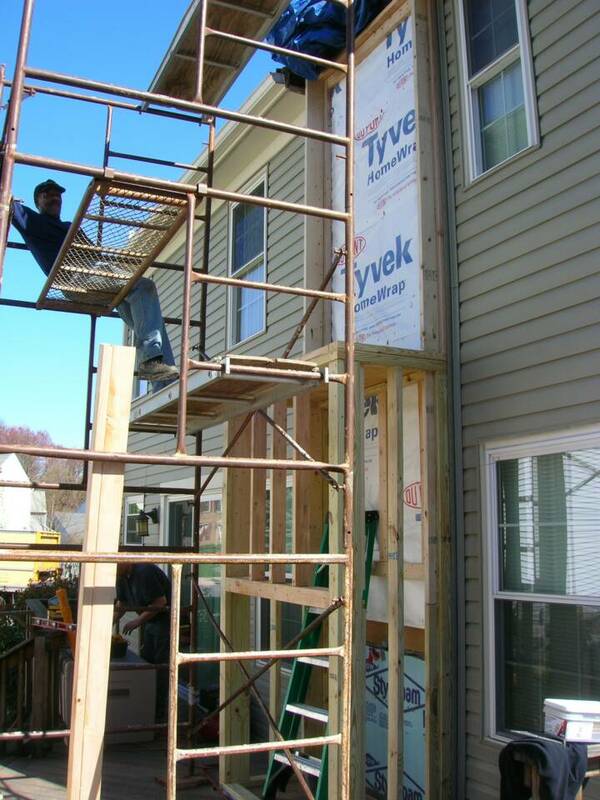 During the repair or restoration, our office staff communicates with you daily, ensuring that all your questions or concerns are addressed.